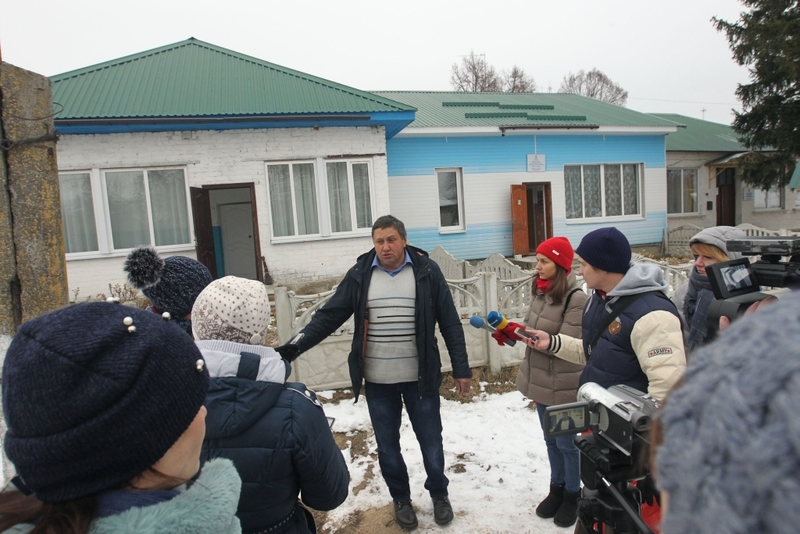 Vitaliy Rudnyk, Honcharivka settlement head, sets up the AH task for the next year to enter the boundaries of the perspective plan, increase the population and expand its territory. 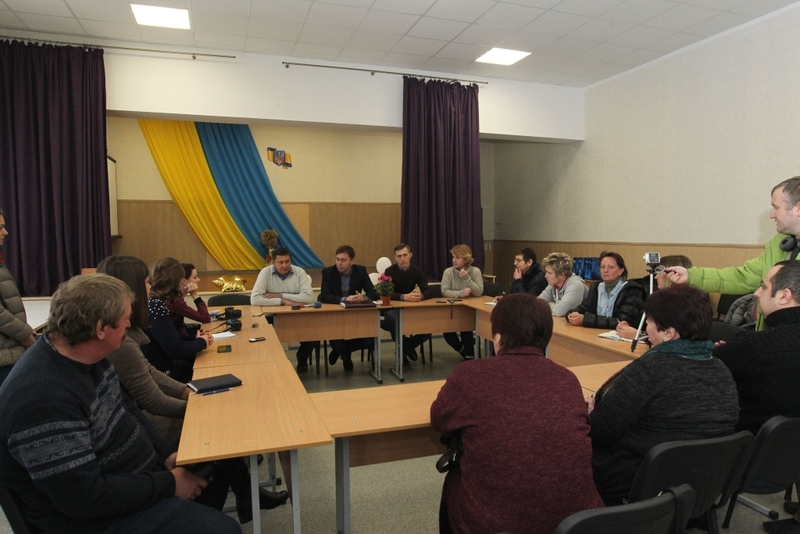 Journalists from Chernihiv Oblast learned about the achievements and prospects of the Honcharivska amalgamated hromada during a press tour, organised last week by the Chernihiv Local Government Development Centre, established with the support of the U-LEAD with Europe Programme and MinRegion. Elections in the Honcharivska AH took place at the end of 2016. 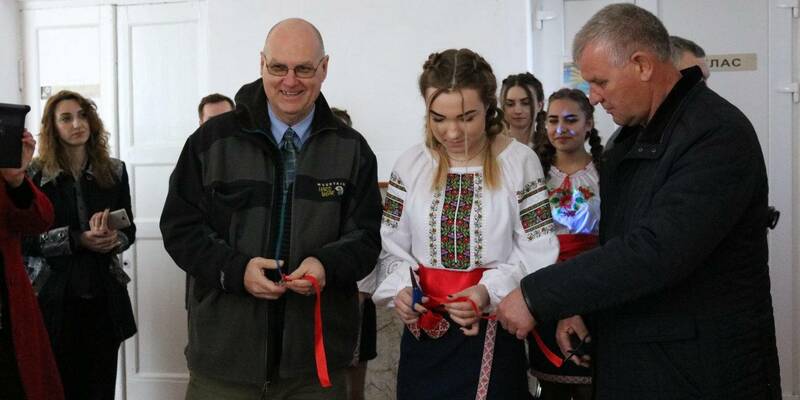 It includes the Honcharivske settlement council, Zheved village council and the Smolyn village council with a total of 4 700 residents. Honcharivske, the central settlement of the AH, is located on the territory of a military town, which hosts the first separate tank brigade. The military officers, or rather accruals of their salaries, are the main revenue source of the AH budget. 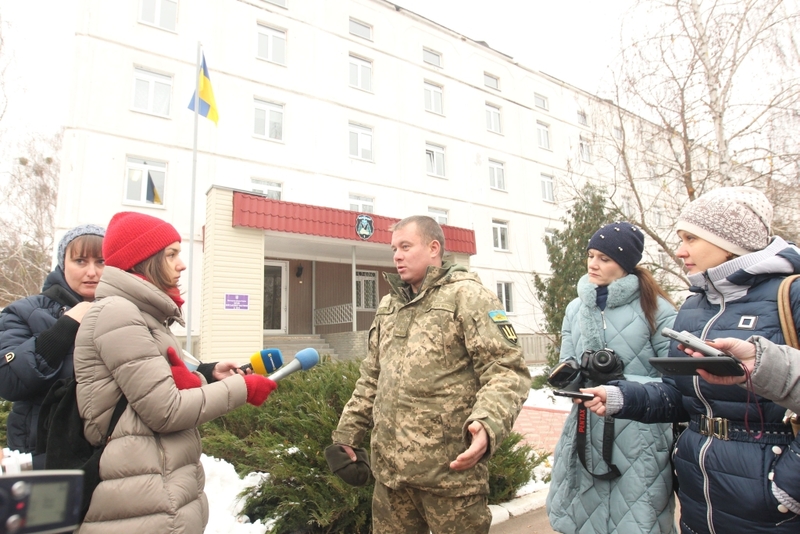 The military officers, who have been stationed in Honcharivske for a long time, say that after the AH formation, the life has become much better: their military town receives funds, windows and doors are replaced in residential houses. There is a Smolyn peat-briquetting plant in the hromada, that employs 80 workers. The enterprise is budget-filling and has paid UAH 300 thousand of taxes over 10 months. Significant contribution is made by private entrepreneurs, single tax payers. We try to attract them to our territory by good attitude if not the benefits so far. The Honcharivska AH has one of the largest reverse subsidies in Ukraine. This is due to the fact that hromada’s revenue per capita exceeds the normative indicators. 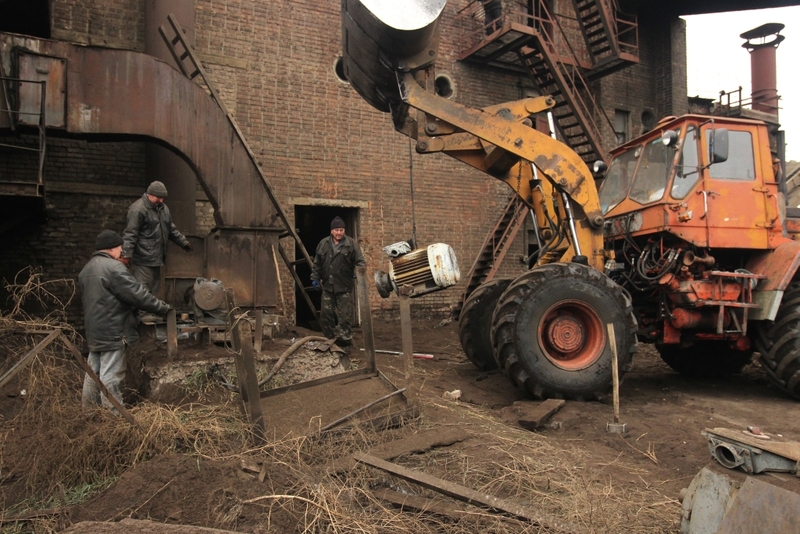 The AH repairs houses, since multi-apartment buildings on Honcharivske territory already require replacement of windows, doors, roofs’ repair and renovation of in-house utility systems. 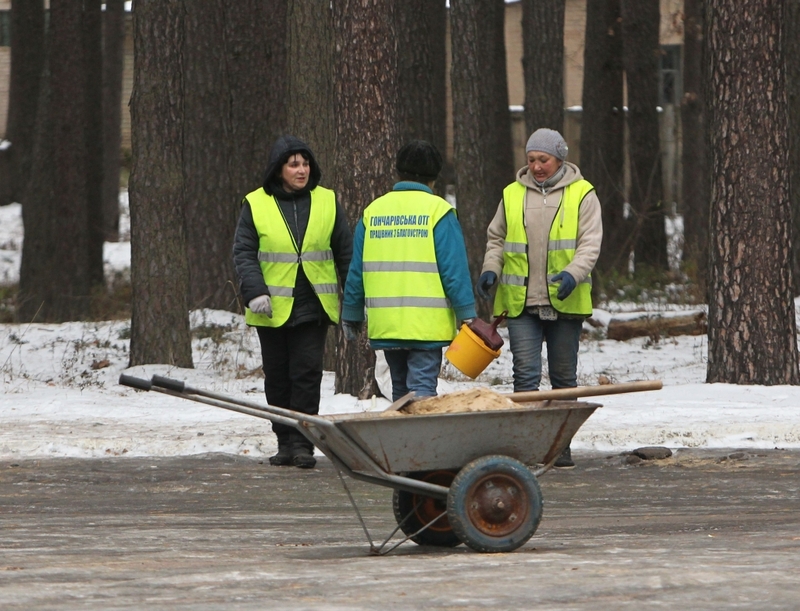 More than UAH 2 million have been already spent on these activities. Particular attention is paid to territory landscaping. Since the beginning of the year, waste sorting has been introduced. At the expense of the infrastructure subvention, the hromada has completely restored illumination in all its settlements. There are three schools and two kindergartens here. The warm classes have bright leisure areas, new desks and furniture. 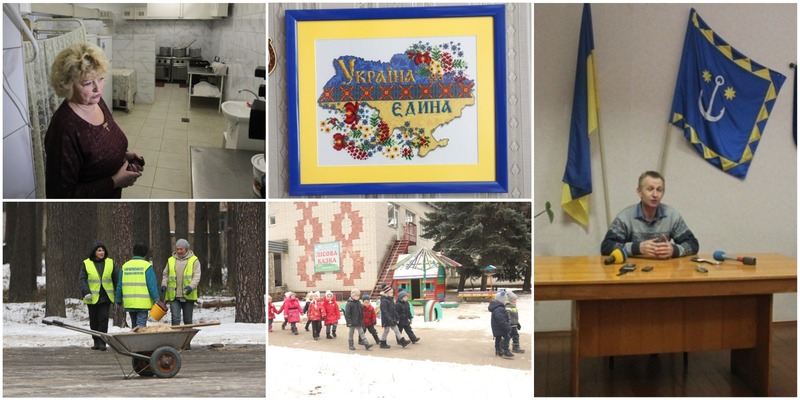 Kateryna Sontseva, head of “Lisova Kazka” kindergarten, met the journalists and showed them new kitchen equipment, washing machines, children's play rooms and bedrooms. 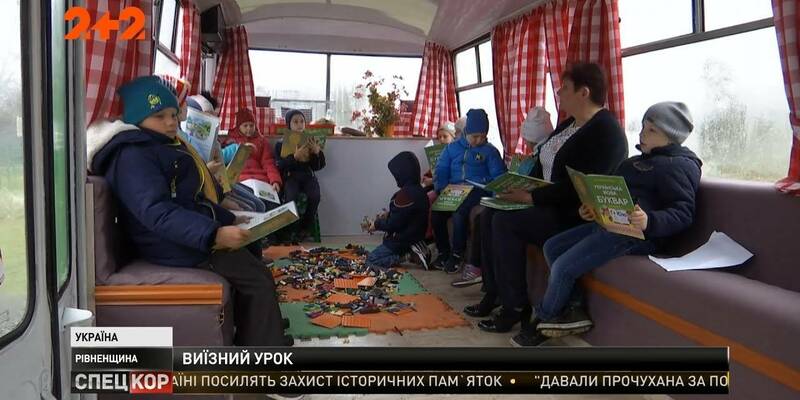 There is a special room to learn traffic rules and a museum room. 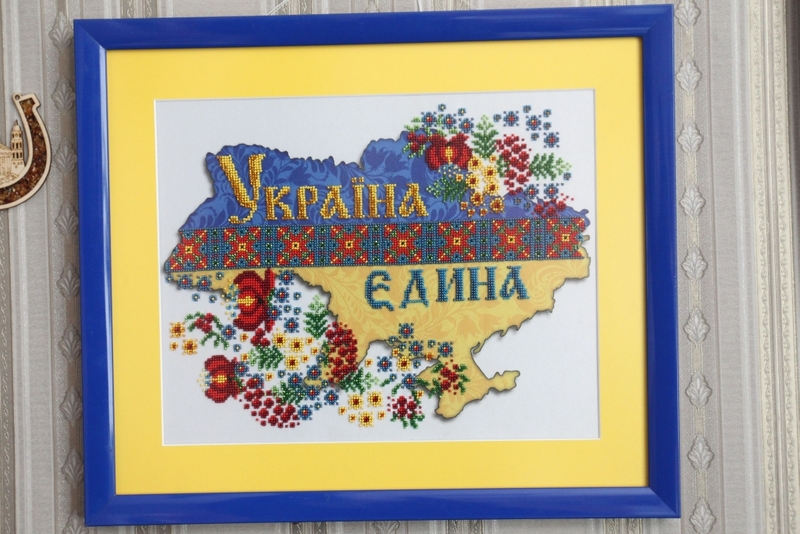 The Honcharivske gymnasium initiated a tradition – graduates together embroider a memento picture for the school. 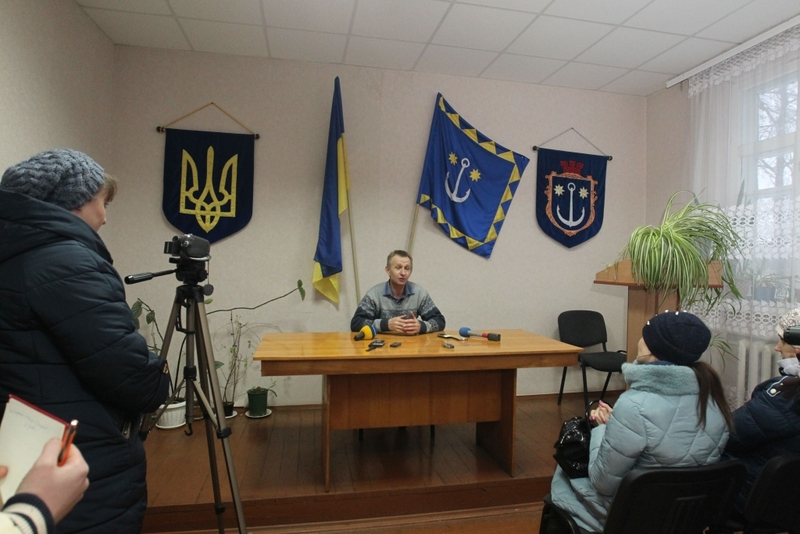 “It is good that we amalgamated,” said Serhii Ryabus, acting starosta of the Zheved Starosta District. He said that in two years the AH villages were greatly improved. Due to amalgamation two doctors come to the village of Zheved. One doctor used to come from the rayon once a month. And now their visits are regular – twice a week. Moreover, there is also a nurse working part-time. Serhii Kraskov, Slabyn settlement head, said the journalists that the residents expect the AH to improve hromada’s life and activities.